lizard & ladybug: Fab Finds Friday - chicks, PEEPS and bunnies, OH MY! Fab Finds Friday - chicks, PEEPS and bunnies, OH MY! Here are a few fun Easter ideas I've seen & must share! 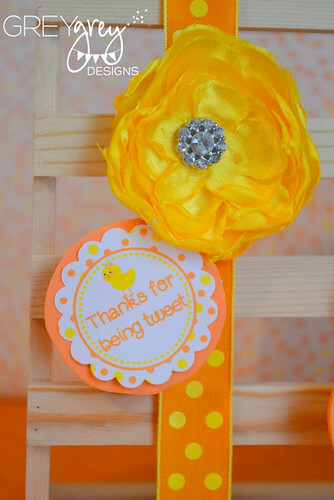 First up..this adorable Spring Chicken party from Brittany of Grey Grey Designs. *this was a party styled for a photo shoot featured in Baby Lifestyles Magazine. Chickabug has a great collection of PEEP ideas. 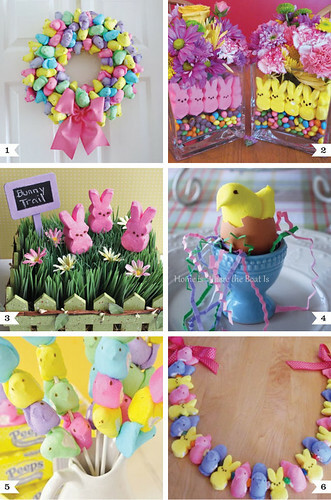 And finally, Party Pinching has so many cute (and doable) Easter ideas. Such pretty things. I love the peeps in the bases. So cute! Um, I HATE Peeps too. They're so cute, but I won't eat them! ICK! 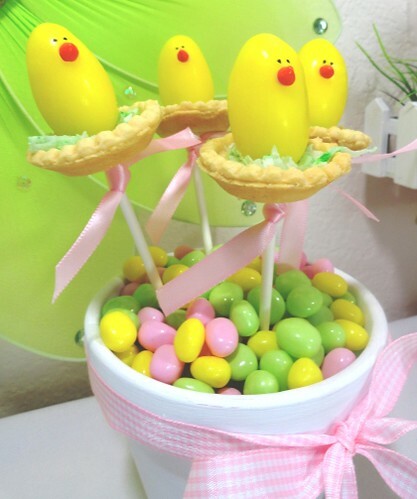 The Peep Wreath is so cute! How am I just now seeing this?! Thanks for the shout out, lovely lady!